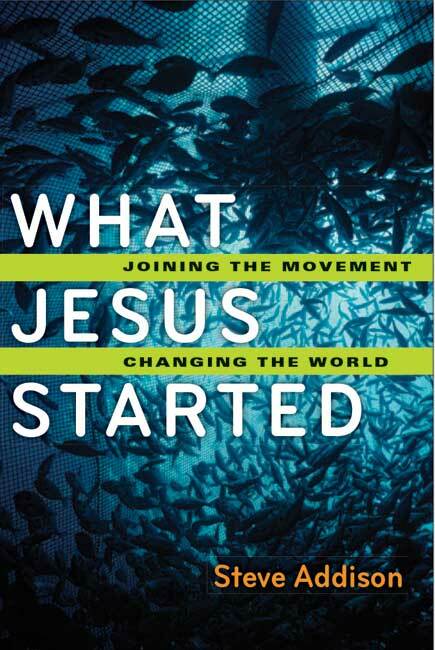 Have you read “What Jesus Started” by Steve Addison yet? Snowed in? How to experience church at home.